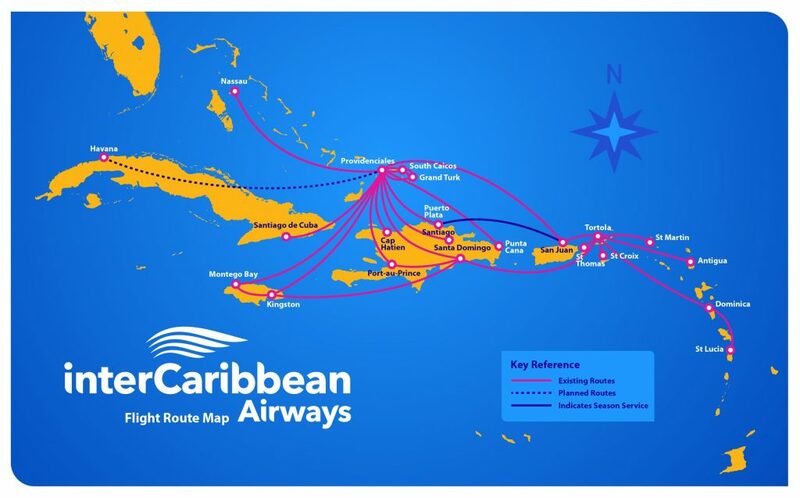 A series of snafus with interCaribbean Airways has reportedly caused delays, missing luggage and serious inconveniences for airline passengers in recent weeks. Over the weekend, scores of people commented on social media about being “stranded” at various regional airports for 10 hours or more with no communication from interCaribbean as they waited for delayed flights. On Saturday afternoon, the Turks and Caicos-based airline posted an apology and announced it would be operating a reduced flight schedule from Sunday until Dec. 15. Mr. Gardiner said the airline’s recent growth and establishment of a second hub on Beef Island made it necessary to hire and train additional flight crews. Customers affected by the schedule change have the option of rebooking on another flight or accessing a full ticket refund, the company noted. Cancelled flights can be seen on inter- Caribbean’s Facebook page. The company’s online apology was criticised by angry commenters who argued that ticket refunds didn’t cover the cost of the airline’s errors, which some passengers claimed forced them to alter entire itineraries, cut vacations short, pay for flight rescheduling fees with other airlines, or shell out money for airport meals. In the comments below its Facebook post, interCaribbean promised to provide one free complimentary ticket to any of its destinations to passengers impacted by delays between Oct. 25 and Nov. 11.